Plant dahlias after the threat of spring frost and when ground temperatures stay consistently warm (about 60-65 degrees). If planting taller varieties, try to pick a location that can be protected from strong winds. 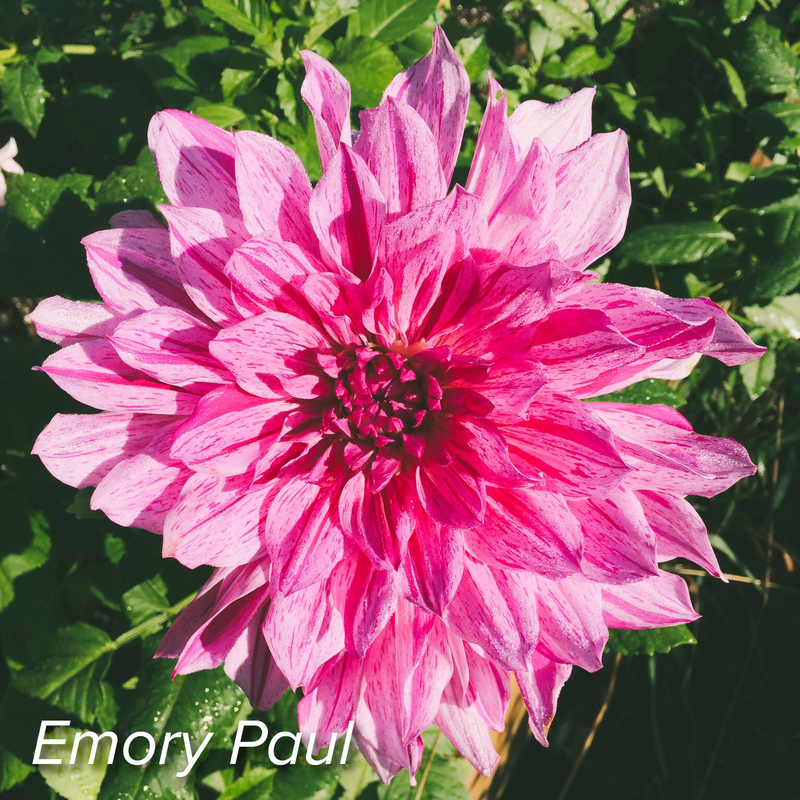 For best blooms, plant dahlias in a sunny location that gets at least 6 hours of sunlight a day and offers well-draining soil. Wait to water your dahlias until the first signs of growth break through the dirt, and then water deeply 2 times a week (3 times a week when temperatures increase or if sun exposure intensifies). One of the most important parts of planting dahlias is staking, especially if you are planting dinnerplate varieties. Staking larger size varieties will help to reduce damage and encourage a more focused display of blooms. 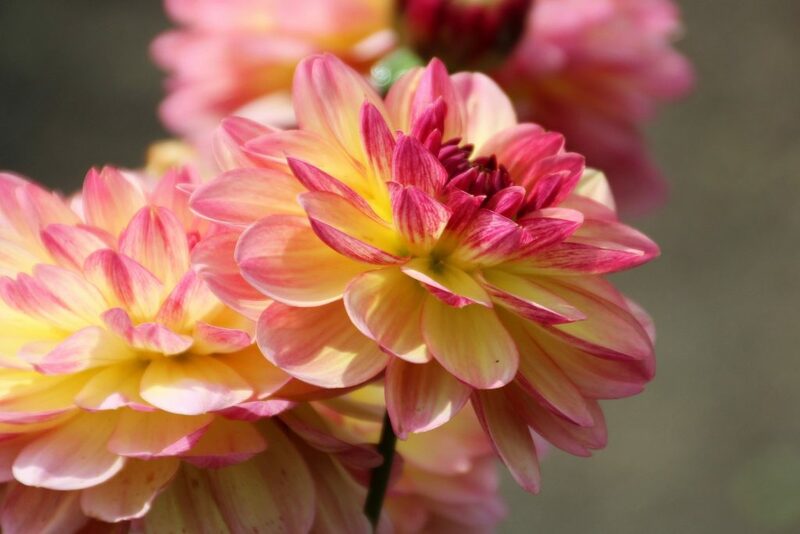 In order to avoid puncturing your developing tubers, stake dahlias when they are planted rather than fully grown. Staking also helps keep taller dahlias upright after heavy rain. There are many ways to stake dahlias, pick an option that works best for you and your garden. Don’t have a yard? Decorative or border dahlias stay short and more compact than other varieties, and can be planted in containers for your patio, deck, or balcony. If you want to ensure big beautiful blooms, fertilize your dahlia plants with a low nitrogen fertilizer (I suggest Espoma Bulb-tone) about 30 days after planting. 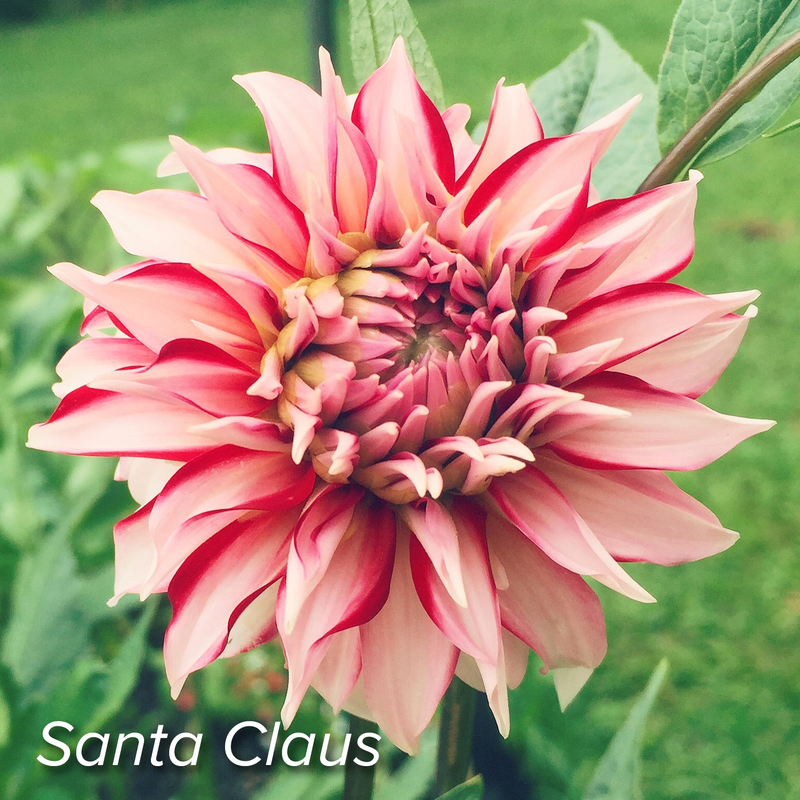 I fertilize my dahlias about every three weeks to help give them an extra boost throughout the season. Too much nitrogen can develop big beautiful green leaves but few blooms. 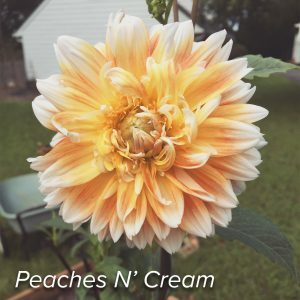 Want more information on dahlias? Give us a call at 804-360-2800 or pay us a visit!